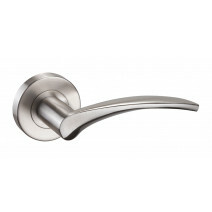 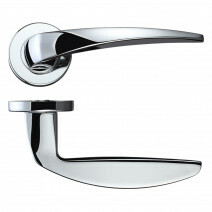 Your choice of handle can transform the look of your door. 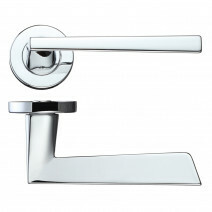 Choose from our latest styles, featuring a range of stylish finishes. 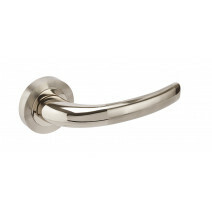 From modern, contemporary bronze to traditional polished chrome LPD offer variety allowing us to add the finishing touch to your rooms. 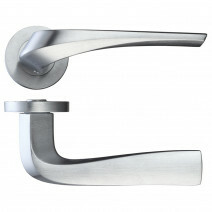 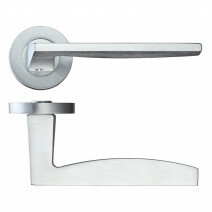 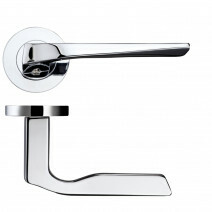 Our large range of internal hardware allows LPD to be a ‘one stop’ shop for all your door needs. 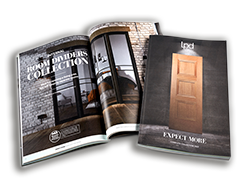 LPD offer a large range of internal hardware allowing our customers to have a varied choice. 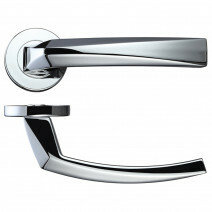 From contemporary, sleek designs such as the Hyperion to traditional handles such as the Oberon ensures we offer something for all homes.